Some heart diseases are more often manifested in the background of other pathological conditions. This category includes endocarditis, which in its development affects the heart valves to a lesser or greater degree. Since the valve apparatus plays an important role in the circulatory system, it is extremely important to undergo treatment in time when it is damaged. 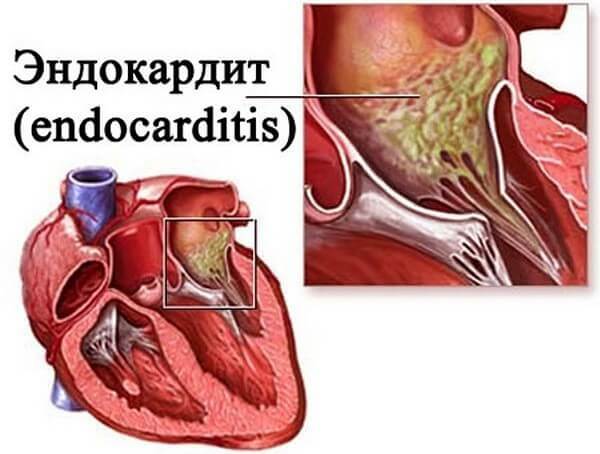 Endocarditis (EC) is based on an inflammatory process that affects the inner envelope of the heart. In some cases, the infection that causes inflammation, focuses on the valves or passes into the inner wall of the adjacent vessels. Today there are more than 120 pathogens known to cause some form of endocarditis. The disease is difficult to diagnose, since EC does not have specific symptoms. Therefore, often the final diagnosis is established 2-3 months after the onset of the first symptoms. Also, 85% of patients are admitted to hospital with an incorrect diagnosis. Acute and subacute infectious endocarditis (code .I33.0). In turn, it can be bacterial, infectious, slowly current, malignant, septic, ulcerative. Candidiasis endocarditis (code I39.8 *). Acute rheumatic endocarditis (code I01.1). Infectious acute endocarditis, which can be bacterial and septic. Stubborn or prolonged endocarditis, it is also known as chronic. Leffler's endocarditis, also known as fibroplastic with eosinophilia. A lot of changes in the endocardium are associated with rheumatism and rheumatoid arthritis. These diseases often develop because of streptococcal infection, which spreads across the body and setstles in various organs and tissues.Under favorable conditions, streptococci on the endocardium cause inflammation with all the consequent consequences. As an etiologic factor, golden staphylococci and enterococci are often used. They are mainly isolated in acutely occurring endocarditis. Among pathogens causing endocarditis, also include beta-hemolytic streptococcus, intestinal and pineal hipsticks. The causative agents of the disease can become ordinary "inhabitants" of the skin, mucous membrane, gastrointestinal tract, which, when weakened immunity or changes in the conditions of the internal environment, begin to behave as a pathogenic microflora. One of the conditions for the development of endocarditis is bacteremia, which is determined for a long time. Its occurrence may be associated with chronic foci of infection such as periodontitis, tonsillitis, furunculosis. Also, manipulations were carried out with which pathogens were introduced into the body. This is the case with surgical interventions, catheterization, bronchoscopy, intravenous administration of drugs or drugs. The process is more active if the valves were previously altered against a background of rheumatism or congenital malformations. Also the development of endocarditis is facilitated by the use of prosthetic valves. The pathological process is directly associated with destructive ulcerative inflammation of the endocardium, which is accompanied by the placement of platelets together with fibrin, bacteria and tissue particles. 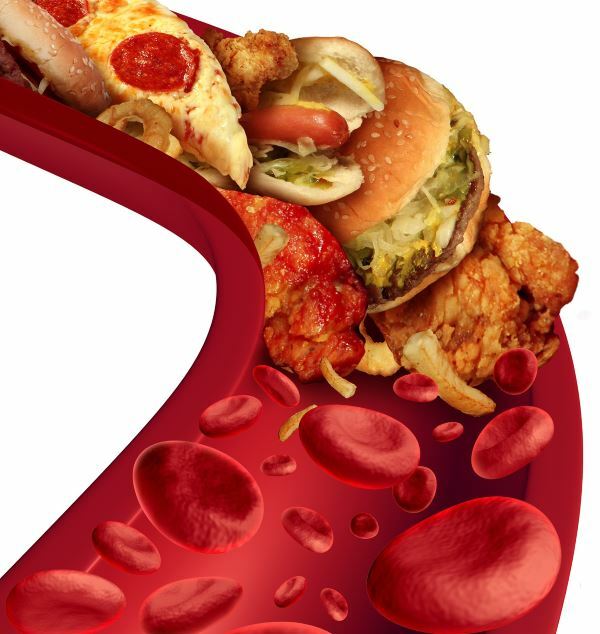 As a result, in addition to EC, a disease can develop in the type of thromboembolism. The attachment to the inflammatory process of autoimmune mechanisms associated with the circulation of immune complexes and the development of a corresponding reaction on them leads to an aggravation of the course of endocarditis. In the pathological education, the shells of the heart valves are most often involved, in which ulcers or ulcers appear along with polyps. The damaged valve can not function properly, due to which its insufficiency is formed. The ulcers often appear on the mitral valve, and rarely on the aortic valve. Protoss spread rapidly and may eventually reach the tendon chords along with the wall-mounted endocardium. Affected valves become a place of accumulation of fibrin with platelets. Due to the layers of these blood components, the valves swell, they are pierced by fibrin. As a result, the risk of detachment of the tendon chords or individual parts of the valve increases. Also, the vessels can be clogged with broken thrombus, which entails the development of septic infarction. If the process "dies", then it happens wrinkling and deformation of the valves, which causes the disorders of hemodynamics, conductivity of the heart, etc. Known as a protracted endocarditis. May be associated with the development of pneumococcal infection, but more often occurs with the background of infection with streptococcus, hemolytic or normal. The pathological process is mainly involved in the aortic valve, which was subjected to sclerosis or other changes. The course of the disease is often associated with the recurrence of the pathological process, which increases the risk of formation of infarcts of various organs, as well as focal inflammation in the kidneys. In addition, the spleen may increase, progressing anemia that was previously present. 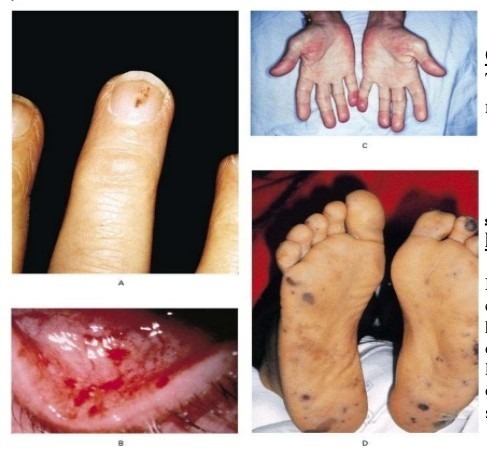 Non-infectious EC often develops on the background of internal intoxication, is also often determined in attenuated patients and in senile marasmus. When it is often involved in the pathological process, the valves located in the left ventricle. Signs of inflammation are usually absent, whereas platelets with fibroblasts, macrophages and monocytes can be detected in the lesions. The disease is characterized by a rather sharp current, during which often heart flaws are formed. 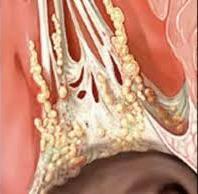 Among other manifestations of rheumatic fever, EC is one of the main places. Diffuse - valve flaps swell a little, but do not change. Acute polyposis (wart) - the defeat affects the deeper layers of the endocardium, resulting in the upper layer being partly ruptured and retaining fibrin, platelets, and the like. Return-polypositive - besides the formation of "warts" on the valves, calcium salts are deposited on them, which leads to even more disturbance of their function. Fibroplastic - has the most unfavorable flow, as it leads to irreversible changes and severe consequences. At younger age, infectious endocarditis, which may occur primarily and secondary, is most often determined. The first leads to inflammation of the mitral and aortic valves, and the second - to the direct destruction of the inner lining of the heart. The disease manifests itself in the same way as in adults, only the current passes more actively, because of which often there are serious complications of type of heart failure, liver, kidney . The disease should be treated in a timely manner. 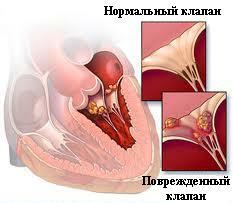 Even better, when prophylaxis of endocarditis in children is carried out. There are various ways of identifying endocarditis that can identify both the course of the disease and the alleged risks to the patient's health. Of great importance is the proper compilation of a clinical picture, which in most cases is varied.This in turn often complicates the diagnostic process. Instrumental and laboratory research methods are also used as necessary, especially in the case of difficult diagnosis. After infecting a patient, the first symptoms of endocarditis may occur after two weeks. First of all, fever may occur, which is often accompanied by increased sweating and chills. Sometimes the temperature reaction changes: then it becomes higher, then drops to the norm. 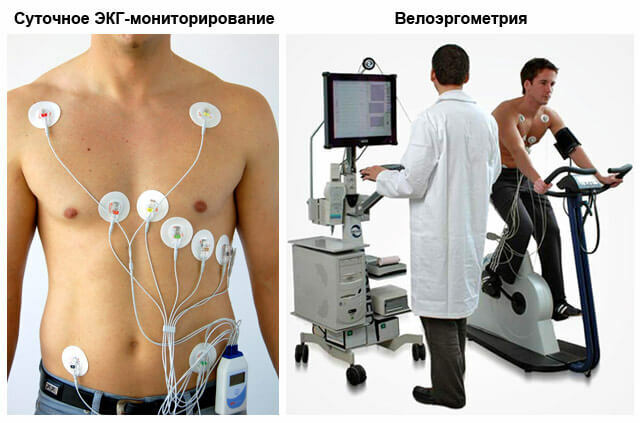 Intoxication of the body, which is mainly expressed by weakness, lack of appetite, pain in the head and joints. Skin covers change, become pale or with a yellowish tinge, small hemorrhages may appear on different parts of the body (trunk, legs, hands, mucous membranes). Disruption of the central nervous system can be expressed in psychoses, thromboembolism of the vessels of the brain, meningoencephalitis. Lymph nodes (especially the cervical and axillary) increase. A feeling of discomfort is often determined in the chest cavity, with a projection on the heart. With complications of EC heart failure, shortness of breath arises, edema appears, pain in the heart. The long course of the disease contributes to the disruption of metabolism in the body, due to which the symptom of "drum sticks" is determined. This is when the distal phalanges of the fingers thicken. There may also be a symptom of watch glasses, when the nails on the fingers are rounded off. The severity of the clinic largely depends on the activity of the immune system, as well as the severity of the pathological process. Also, each form of endocarditis has its own distinctive features. For example, in the bacterial EC of the clinic is often severe, in various organs there are abscesses, the septic state is supplemented by the strong destruction of the valves. At the same time, for fibro-plastic EC there are no signs of a pronounced infectious process. To begin, an electrocardiogram is made, on which signs of enlargement of the left or right ventricle can be seen. With prolonged flow of the process, conductivity may be disturbed, resulting in arrhythmias. Echocardiography and phonocardiography help with diagnosis. With echocardiogram, calcinosis is determined, the functioning of the valve apparatus is assessed, and in the presence of defect, its character is determined. 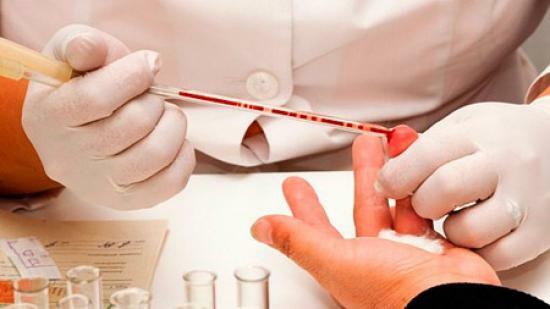 Differential diagnostics are also carried out in order to exclude rheumatism, for which blood cultures are performed. The inflammatory process in the body can be confirmed by laboratory diagnosis , when in general and biochemical analysis of blood, neutrophilia, elevated ESR, bacteremia, etc. are determined. When a rheumatoid endocarditis is suspected, an analysis is performed on the rheumatoid factor, C-reactive protein, gamma-globulin. Blood counts are an important stage in identifying an infection in the body, especially if there is a suspicion of an infectious EC. Certain rules should be followed for blood analysis for analysis. The analysis is repeated two to three times, if the results coincide, the answer is considered positive. 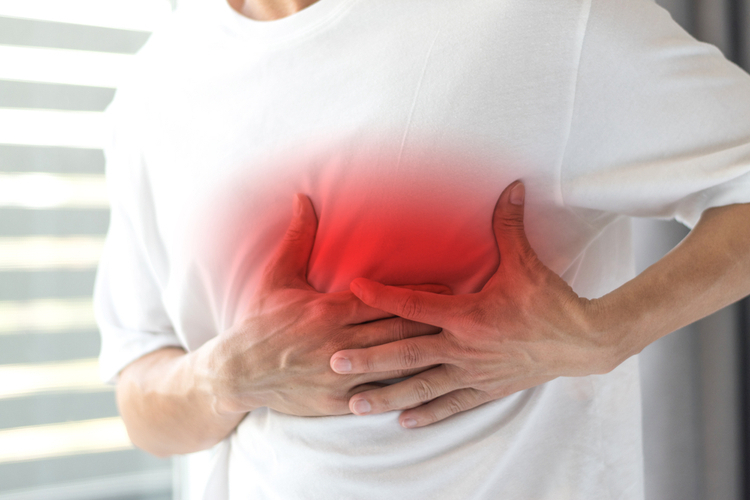 Endocarditis therapy can be prescribed as efficiently as possible if correct diagnosis is used and a reliable form of the disease is established. Antibacterial treatment - is carried out with the aim of eliminating the infection in the body. For this purpose, an antibiotic is administered intravenously, and, with its low efficiency, a scheme for the use of combinations of antibacterial drugs is made. Accept them, as a rule, long, about 3-4 weeks. 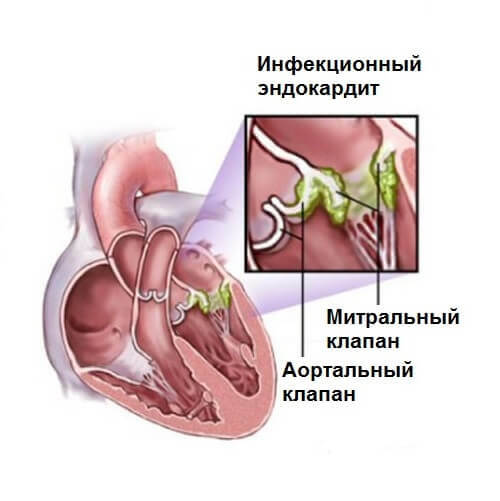 Endocarditis caused by a greenish streptococcus is treated with benzylpenicillin. In the presence of enterococci, benzylphenillin is combined with gentamicin or amikacin. Staphylococcal endocarditis is treated with semi-synthetic penicillins, which in severe cases combines with aminoglycosides or cephalosporins. Fungal endocarditis is poorly suited for therapy, which is usually based on amphotericin B. Two weeks later, the effectiveness of antibiotic therapy is assessed and, if necessary, the drugs are replaced by others. 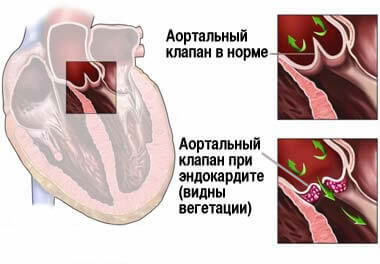 Symptomatic treatment consists in the implementation of detoxification, the use of cardiac glycosides, thrombolytic drugs. Sometimes they are prescribed corticosteroids, mainly with a pronounced allergic reaction. Immunocorrection involves the use of anti-toxic serum, which performs the tasks of passive immunization. A good neutralizing effect from bacterial circulating bacterial toxins results in the administration of human immunoglobulin or hyperimmune plasma. Surgical therapy is used in the extreme case when conservative treatment does not help. It is based on the removal of damaged parts of the valve apparatus and the installation of artificial valves, which can be biological or mechanical. Previously, the mortality from endocarditis was very high, but after the beginning of using broad-spectrum antibiotics, it was possible to reduce the rate to 30%. Today, in the main, patients continue to die not from the endocarditis themselves, but those complications that led to the disease (thromboembolism, heart failure, intoxication). 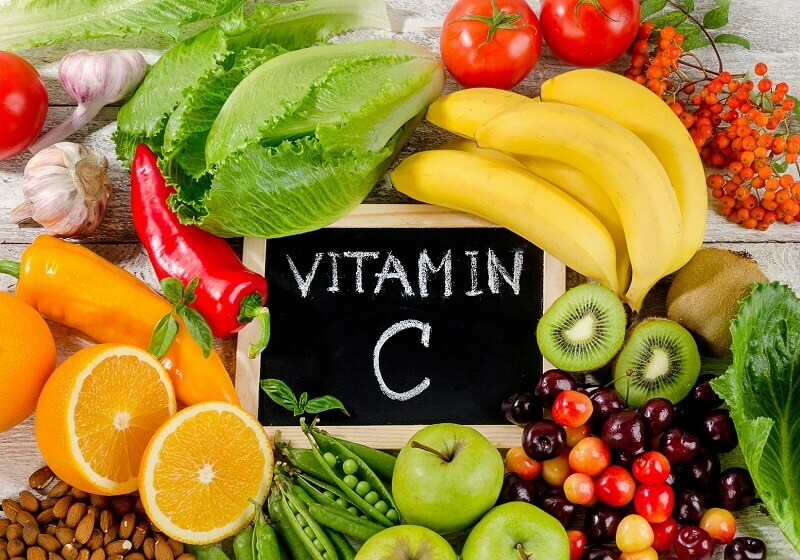 Practically complete cure is possible in the case when the diagnosis was carried out at an early stage of EC development, and after proper diagnosis of the pathogen was prescribed the necessary treatment. It is important to note that a return to work will take a lot of time. In some cases, the disease begins to reappear for 4 weeks from the end of treatment, then they say about recurrence of EC. When symptoms appear, the disease is later than 6 weeks, it is a new infection. It is extremely important that all foci of chronic infections such as tonsillitis, periodontitis are cured timely. Also, in the diagnosis of intercurrent abnormalities in patients with heart defects, appropriate therapy should be performed. To eliminate additional provocative factors in the form of influenza, supercooling should be avoided. The development of bacterial endocarditis is mainly associated with other diseases of infectious origin. Sometimes the lesion of the inner lining of the heart is classified as an independent disorder. The development of the disease can occur at any age, even in children, and it is important to start treatment in time to avoid serious complications. Infections can provoke the development of various diseases, including infectious pericarditis. This pathology is associated with extremely unpleasant manifestations, but no fewer problems arise with the recurrent course of the disease or cardiac tamponade.